See the difference experience and compassion makes. Please note I am no longer taking new clients due to my extremely full client load. Heather Wibbels, LMT, runs a therapeutic massage therapy practice in Louisville, KY focused on chronic pain relief, injury recovery, stress relief and orthopedic massage. She focuses on a professional presence in the session and tailors each massage to the needs and problems of each individual client. 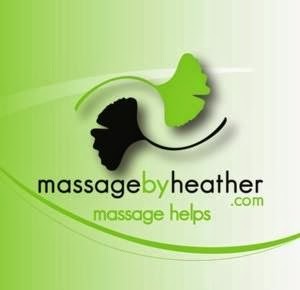 Offering 90 min massages ($100), 60 min Swedish/General sessions ($75) and 60 min Deep Tissue/Advanced Techniques ($80), Heather uses an integrative approach combining deep tissue, myofascial work, acupressure, muscle release techniques, lymphatic drainage and other techniques to build a session that addresses the issues the client brings to the table. ​Because of the growth of her practice, Heather is no longer accepting new clients and cannot accommodate requests for short notice appointments. Offering therapeutic massage therapy integrating, Swedish, deep tissue, myofascial, neuromuscular, acupressure, lymphatic drainage, stretching, and muscle release therapy as needed in various session lengths. The office is conveniently located in the East End in St. Matthews, close to Trinity and a short distance from Oxmoor and St. Matthews Malls. For those with mobility issues, an elevator is available to get you to my floor. 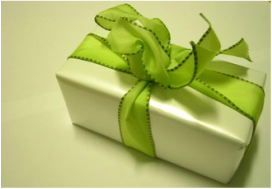 Need the perfect gift for a friend or family member who is already a client? We've got you covered! If you prefer a physical gift card, we can coordinate a pick-up time or mail it to you. Or, we can send you a pdf to print out. I believe in massage, not just because I've seen it work on my clients, but because I see it work on me. I've used it to relieve headaches, to get rid of neck pain, to increase my flexibility and range of motion. Massage enables me to massage my clients because it keeps muscles, tendons and ligaments flexible yet strong. I believe in massage because of what I've been able to do for my clients. I've helped clients regain range of motion by myofascial, orthopedic, and stretching massage techniques. I've reduced the frequency of sinus headaches and allergy season congestion using lymphatic drainage massage. I've helped migraine sufferers reduce the frequency and length of their migraines with acupressure, fascial work, stretching and muscular work. I've worked with athletes to reduce their recovery time after races or long training sessions and helped them get through seasons without serious injuries. I've assisted clients in their recovery from orthopedic surgeries such as knee replacement, shoulder surgery, cosmetic surgery, breast surgery and achilles tendon repair. I see massage help clients with more than physical issues. Many regular clients come precisely because massage reduces stress, gives them a fresh outlook on things or allows them time to meditate on questions or issues currently affecting them. By relaxing the body, massage can also relax the mind, bring clarity and focus, and pull the mind back into the physical world. Massage helps. 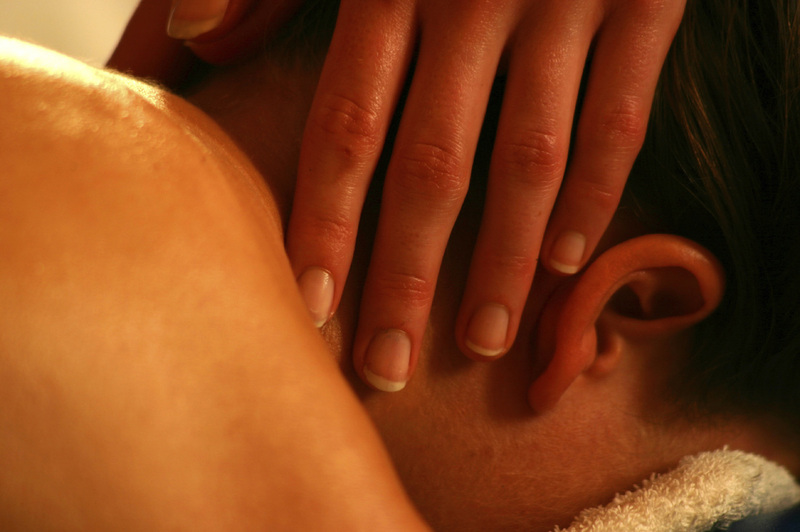 Massage is not a panacea, and it's not a silver bullet, but it does help. It helps you live your life. Many of my clients use massage to keep doing the things they love - whether it's physical exercise, performance at work, or playing with the grandkids. My goal is to help your body do the things you want to do and to give you the tools your body needs to succeed.